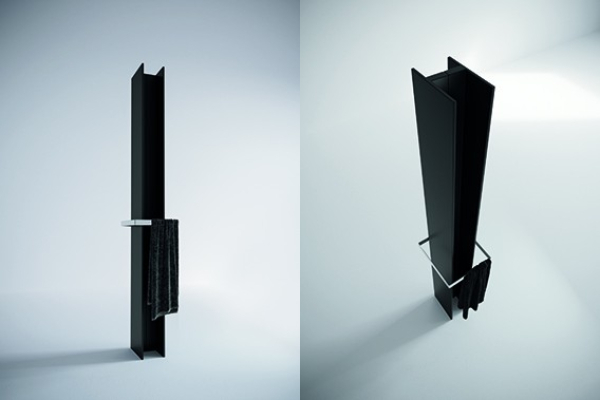 T Tower, the radiator devised by the creative flair of Antrax IT together with Matteo Thun & Antonio Rodriguez, has been given the Winner label for the 'Energy' category. The German Design Award is a prestigious international award, attributed every year by the German Design Council to excellent designers and companies who have been able to express originality, quality and functionality in their products. 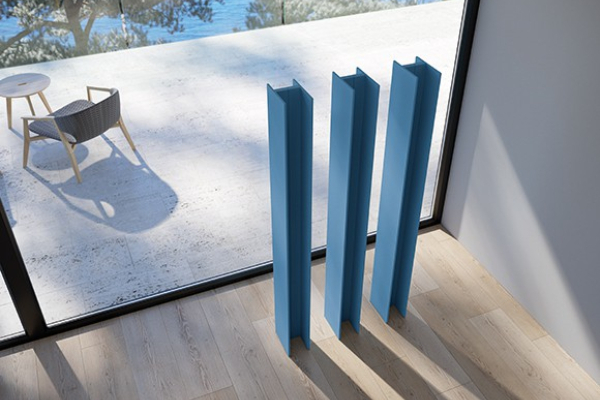 T Tower, a name that unequivocally defines the elegant, striking yet simple and slender shape of the radiator, was presented on the occasion of the Salone Internazionale del Bagno 2018 as the first free-standing designer radiator developed by Antrax IT. T Tower constitutes the evolution of Serie T, the iconic radiator resulting from the partnership between Antrax IT and Matteo Thun & Antonio Rodriguez, retaining its clean-cut and sophisticated design while reinterpreting with a modern twist those characteristics of light-weight and eclectic appeal at the core of the project. Serie T makes it possible to create multiple, ‘warm’ and surprising configurations, thanks to a single aluminium profile. T Tower is designed to diffuse heat both when running on water as well as on electricity, and it is available in the 170x14x22 cm size. In the electric version, it is fitted with a special satin finish stainless steel round base. 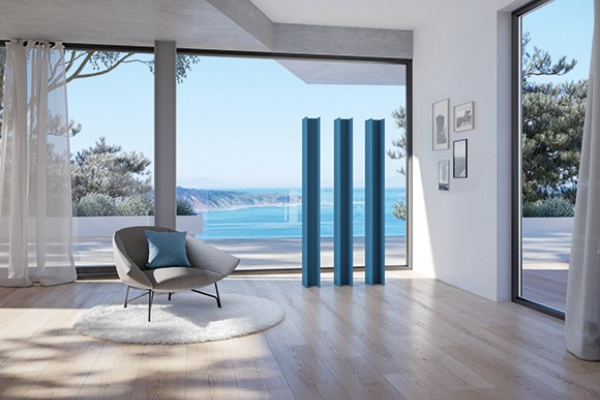 Devised to enhance the value of the living room, like an exceptional 'sculpture', T Tower turns into the perfect designer radiator in a bathroom too, thanks to a special large towel rail, with a contemporary shape, that embraces the radiator body. The availability of over 200 standard colour variants in the Antrax IT catalogue emphasises its decorative value. Antrax IT has been awarded the Winner label for the 'Energy' category thanks to its ability to combine aesthetic styling with high performance in a single product: T Tower is in fact the result of innovative technologies which aim to improve the heat output and reduce energy consumption, to ensure maximum well-being.